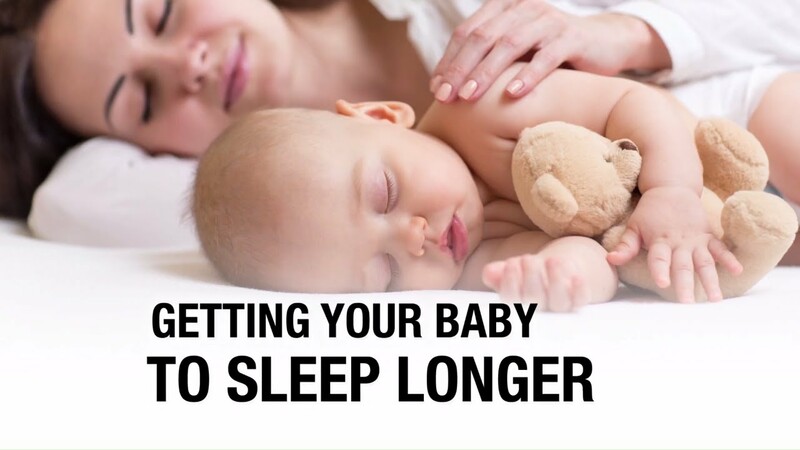 Elizabeth Pantley, author of "The No-Cry Solution" shares a trick on how to get your baby to sleep longer. #AskAnExpert: How Can I Get My Baby To Sleep? One of the biggest challenges new parents face is creating a sleep schedule for a baby.